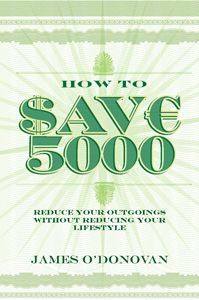 HOW TO SAVE 5000 will teach you and your family ways to spend your money smarter. 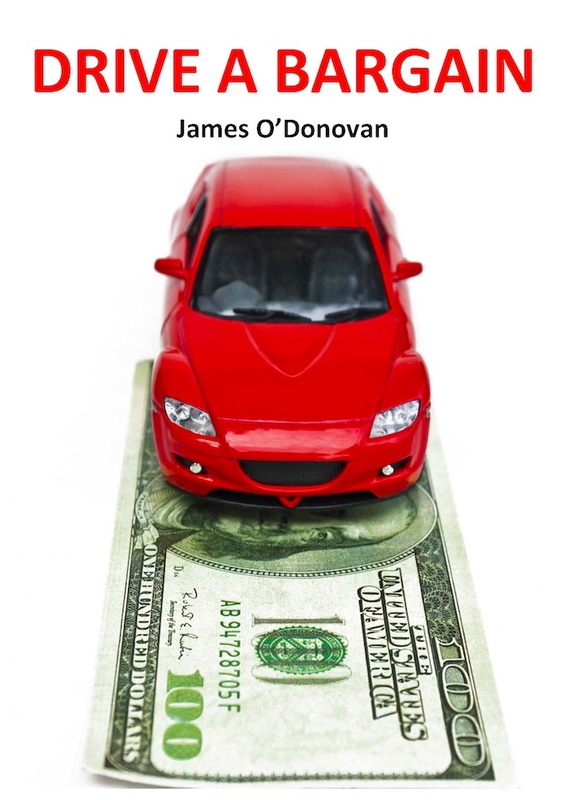 Whether on your food or heating bills, household spending, transport or credit cards, James O'Donovan shows you how to save money. Regardless of your current situation, whether working or unemployed, house-owner or renting, you can save money simply and easily. Over time, savings will build up and you will find yourself returning to this book again and again to look for new ways of saving money. In the past three years, James has proven that these techniques work. He has saved over €5,000 a year as a result (€6,591 to be precise), with cumulative savings of over €15,000. Where else would he have got an extra €15,000 in after-tax income over the past three years? If you want to save €5,000 a year, buy this book and follow James' advice. O’Donovan has a background in information technology and has worked in that area for major pharmaceutical companies in Ireland. He clearly has an obsession with not wasting money and over the years has devised his own system for spending wisely and saving where possible. In these difficult times many people will find the prospect of saving €5,000 (or dollars or pounds, the title lets you guess) a year very attractive. The book is available as an ebook and on Kindle and there is an online course on O’Donovan’s system. It is divided thematically under headings Housing, Utilities, Food and so on. Under each heading there are simple instructions on how to save money backed up by examples from the author’s own life. This is definitely a strategy I plan to follow. This practical book full of common sense about saving money by cutting your costs and putting money away, is a must for this year. Four years ago the author faced with his first pay cut, realised that it might not be the last so he decided that he wasn’t going to let austerity grind him and his family down. So here’s how you can do the same. This is a book that will teach you how to keep more of the money you earn, without making any cutbacks, just changing some spending habits. James O’Donovan, 42 decided that household spending would have to be reduced after the budget in December 2009 introduced more than €4bn of cutbacks, including a pay cut for his wife, Rosaleen, a teacher. “We were used to a certain lifestyle – holidays, wine, nights out – and I wanted to see if we could maintain it while spending less,” said O’Donovan, who has one son, Daniel. The family has pruned €6,741 a year from its budget. O’Donovan who works in IT, has shared his experiences in a book, HOW TO SAVE 5000: THIS YEAR - AND EVERY YEAR. The biggest savings, more than €1,000 a year, came from moving to a tracker mortgage, although this is no longer an option for those who do not have these low-cost home loans. I have saved upwards of €10,000 and more through looking at my own business spends and personal / home life outgoings. Great and simple book to read that I would recommend to anyone to read ... it really does work ... it just takes discipline and follow-through.